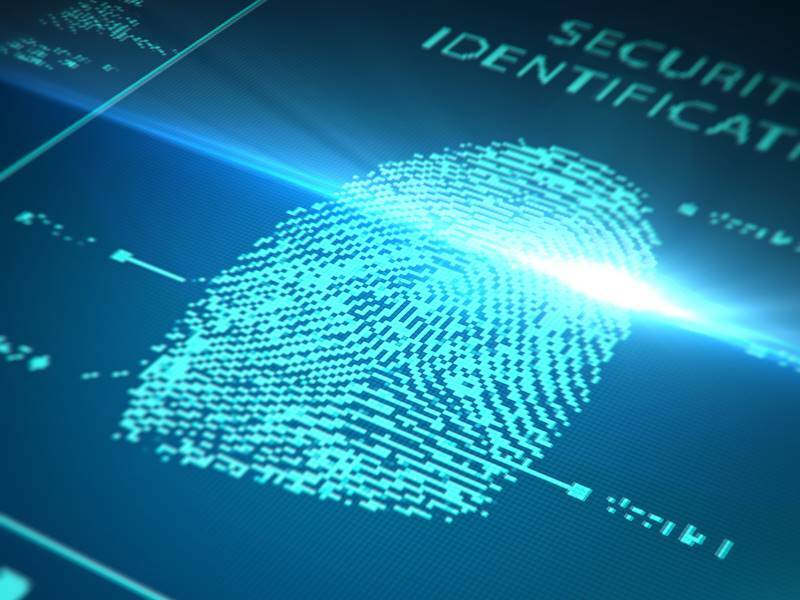 In what’s proving to be a controversial move, the Redhill School in Stourbridge, England will be fingerprinting their students in order to help reduce long lunch lines and to “monitor pupils’ diets.” The new cashless lunch system will require students to press a finger against a machine which will then convert the print into biometric data that identifies the student, tracking what they buy at lunch. Headteacher Stephen Dunster tells the Express & Star, “We are aiming to have a cashless system throughout the school. The catering system is better for parents because they don’t have to provide children with lunch money every morning. From our perspective it is far more efficient as it reduces waiting times.” An added bonus is that the system will let the school know if kids are making healthy, or not so healthy food choices. While Dunster notes that none of the students’ fingerprints will remain on file long-term, some civil liberties campaigners oppose the technology, claiming the information may be stored on school databases. Parents who feel the technology is too intrusive can refuse to let their kids be fingerprinted. The Express & Star also notes that some American schools have attempted to implement similar systems, but these attempts were met with parent anger due to privacy issues or technological problems. Still, with technology like this on the rise in other countries, it likely won’t be long before the USA catches on too. Plus, let’s be honest, with so many kids online and on social networks, privacy for kids is quickly becoming a moot point anyway. In what's proving to be a controversial move, the Redhill School in Stourbridge, England will be fingerprinting their students in order to help reduce long lunch lines and to �monitor pupils� diets.� The new cashless lunch system will require students to press a finger against a machine which will then convert the print into biometric data that identifies the student, tracking what they buy at lunch. Headteacher Stephen Dunster tells the Express & Star, "We are aiming to have a cashless system throughout the school. The catering system is better for parents because they don�t have to provide children with lunch money every morning. From our perspective it is far more efficient as it reduces waiting times." An added bonus is that the system will let the school know if kids are making healthy, or not so healthy food choices. While Dunster notes that none of the students' fingerprints will remain on file long-term, some civil liberties campaigners oppose the technology, claiming the information may be stored on school databases. Parents who feel the technology is too intrusive can refuse to let their kids be fingerprinted. The Express & Star also notes that some American schools have attempted to implement similar systems, but these attempts were met with parent anger due to privacy issues or technological problems. Still, with technology like this on the rise in other countries, it likely won't be long before the USA catches on too. Plus, let's be honest, with so many kids online and on social networks, privacy for kids is quickly becoming a moot point anyway.